As a Jamaican, I must say I'm very proud of my little island. We're a tiny unrecognizable dot on the world map but we are world renowned for our legendary athletes like Usain Bolt and Shelly-Ann Fraser-Pryce, our music and artistes like Bob Marley, Sean Paul and Beenie man, our diverse culture which is a harmonious fusion of many cultures combined, our scenic beauty, our warm people and our difficult-to-imitate accent which is sometimes hard to understand but which everyone loves and loves to hear. Imagine that... we are definitely little but "tallawah"!! Satisfy your sweet tooth with some Devon House ice-cream. I guarantee you it will be one of, if not the BEST ice-cream you will ever have and I am not being biased. Personally I love me some Ben and Jerry's and some Haagen Dazs ice-cream but NOTHING comes close to my Devon House ice-cream experience. Just try it!! Photo credit: devonhousejamaica.com. Go for a guided tour of the Rose Hall Great House and take in one of the most interesting stories you will ever hear. Check out the Bob Marley museum. 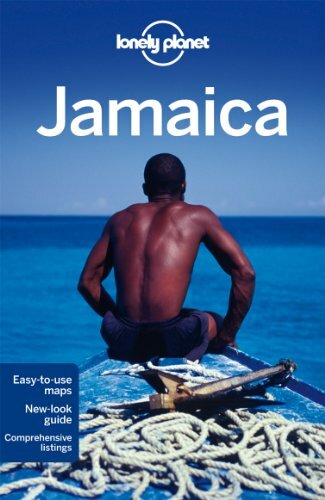 Jamaica is pretty much synonymous with Bob Marley, there's no denying that! So why not take a trip down memory lane on a guided tour through what is today a museum but what used to be Bob Marley's hangout and recording spot? Check it out. It will most definitely be worth it!! 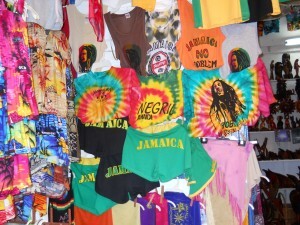 Need some Jamaican gear to take home, go to the craft markets or make a stop in Carby's. There you will find from shirts to swimsuits to dresses and jewelry all embellished with Jamaican colours and oozing with Jamaican flavour. Get some of the best jerk chicken, pork, fish, you name it -- by simply making a pit stop in Boston Bay. Go where a river meets the sea by heading to Frenchman's cove. View some more beautiful waterfalls such as Somerset and Reach. Get those cameras out because you will be in for some picture perfect scenery. 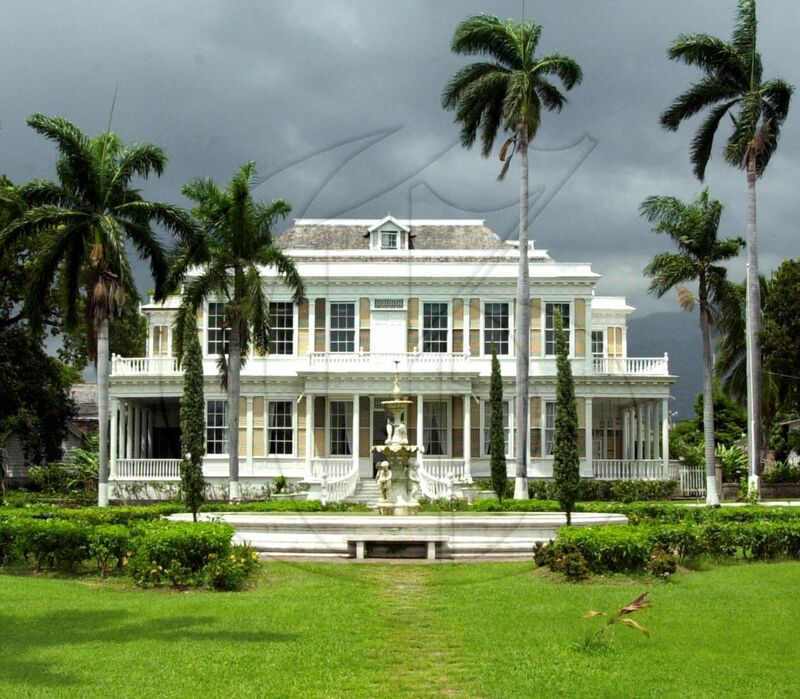 Get a taste of Jamaican history by heading to Maroon Town. Have scrumptious lobster at Winnifred beach. You will lick all your fingers at the end of that meal. Swim to the bottom of the Blue Lagoon, if you can find it ;) When you get there ask the locals about the story behind the lagoon. Go rafting on the Rio Grande and enjoy a relaxing journey along the river. Head on over to Mystic Mountain where you can enjoy a host of activities including a sky explorer, zip lining and a bobsled ride (flashback to the movie Cool Runnings. If you haven't seen it yet, I suggest you watch it). In addition, you can also pass through the Mystic Pavillion, the lookout tower, the waterslide and infinity edge pool, the buttefly attraction garden and the hummingbird garden. Mystic Mountain is the place to go on your next trip to Jamaica. Challenge friends to Paint ball and see who comes out victorious! There's SO much more to do in Jamaica that it's worth several trips. You are more than welcomed to visit my island home. I really hope this helped and that you will have an enjoyable trip.